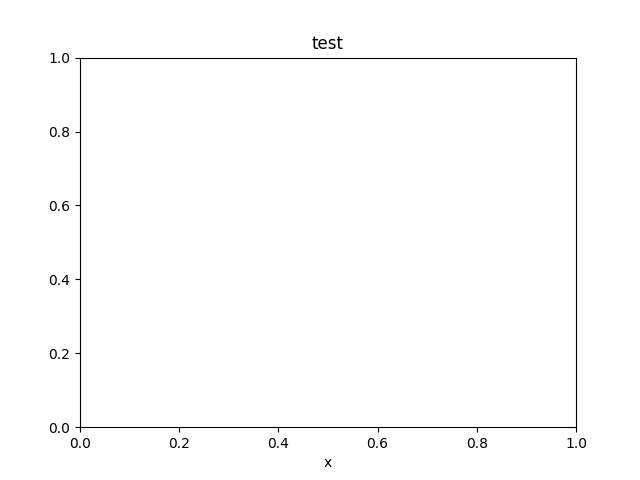 This example contains two animations. 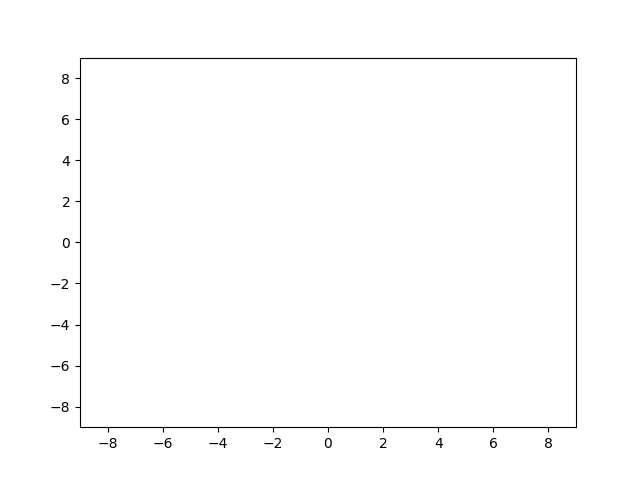 The first is a random walk plot. The second is an image animation.